Every morning, when the vines are arousing from their slumber, the “inhabitants” of Calon take possession of the place, and the estate turns into a village. Fifty or so people work here: vineyard workers, tractor drivers, an administrative team, the cellar crew, agricultural engineers, hospitality men and women. People from Saint-Estèphe of course, but also Médocains, Bordelais, as well as one or two talents that have come from abroad to take part in the Calon Ségur project. 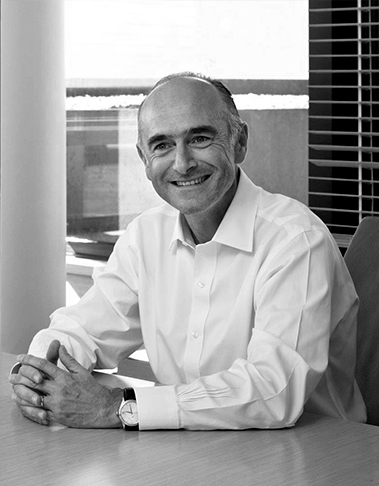 When Jean-Pierre Denis purchased the estate on behalf of the Crédit Mutuel Arkéa group, it was both a decision made from the heart and a carefully thought-through act. He had been interested in wine since the age of 35 -a late but sincere and thorough conversion. He was as much a collector as a wine lover and held a preference for the wines of Bordeaux. Laurent Dufau took over the management of the estate in 2013. For him it was a return to his roots, as the grandson of a wine grower and very attached to his native Médoc. It was also a return to the land for a man who had acquired an intimate knowledge of the world of great growths. 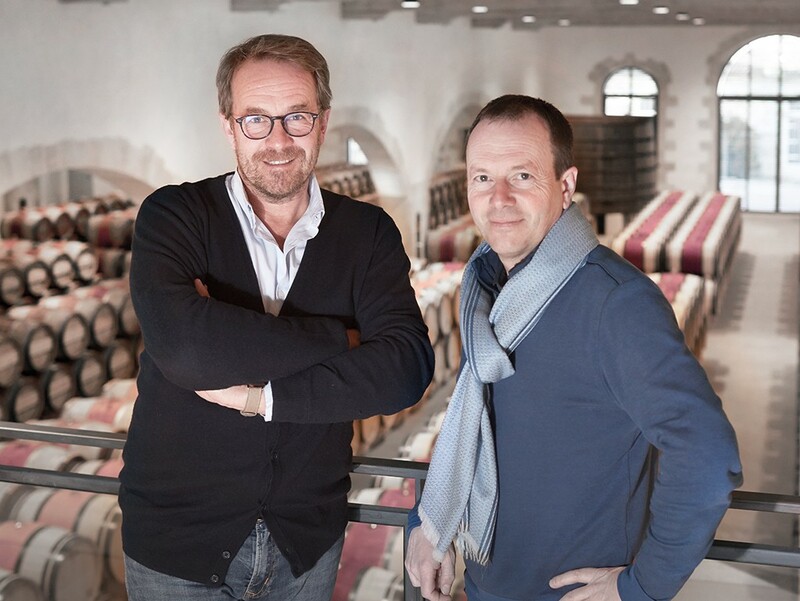 Vincent Millet joined Calon Ségur in 2006 as estate manager. 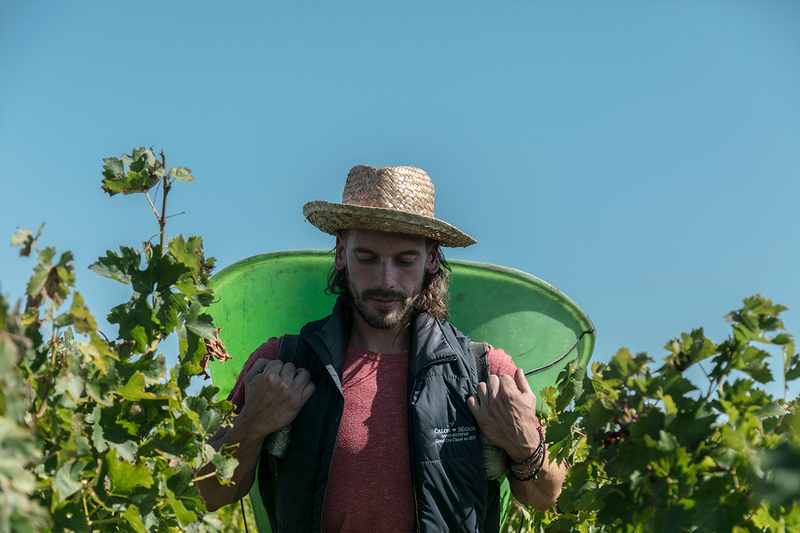 Originating from Neuilly-sur-Seine he never imagined that one day he would be spending most of his time in the middle of grape vines. However, it was his encounter with oenology, when he was studying neuro-biology, which changed his life.